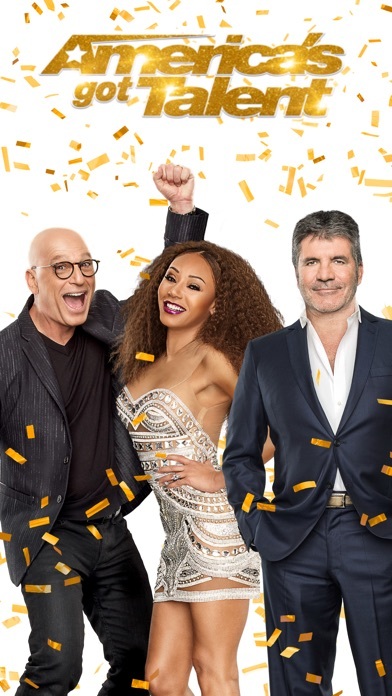 From auditions to live voting to the final moments, you can relive your favorite moments, share the performances you love on Facebook and Twitter, and keep up with the latest America’s Got Talent news straight from your phone. 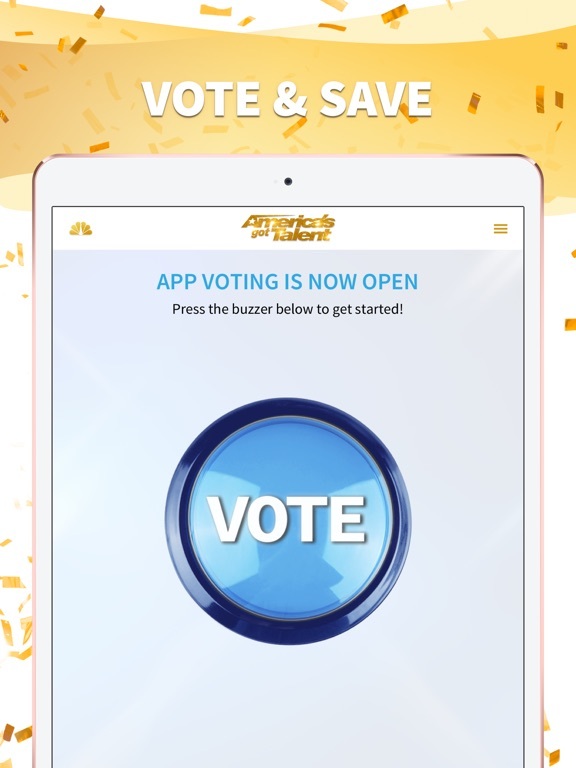 Choose from a variety of judge sound bites for your buzzers and save your favorite acts on results nights. 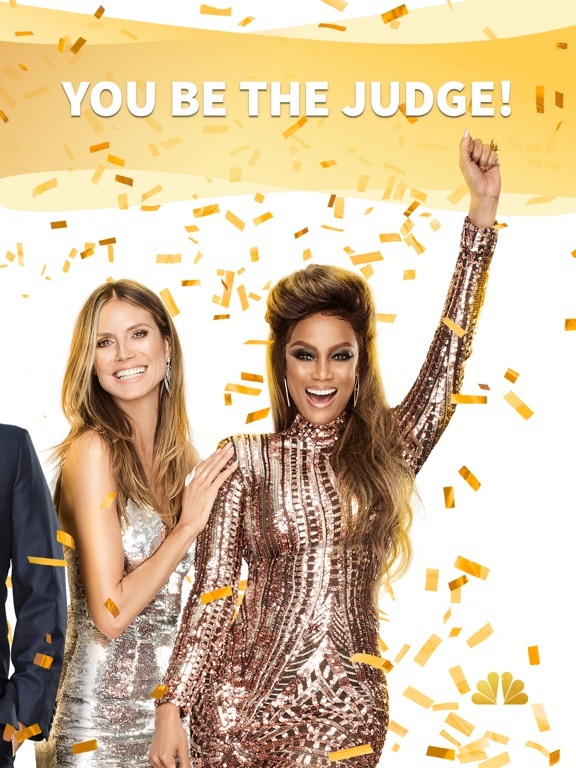 Vote for your favorite acts, watch the latest America’s Got Talent video clips and buzz in with the judges. 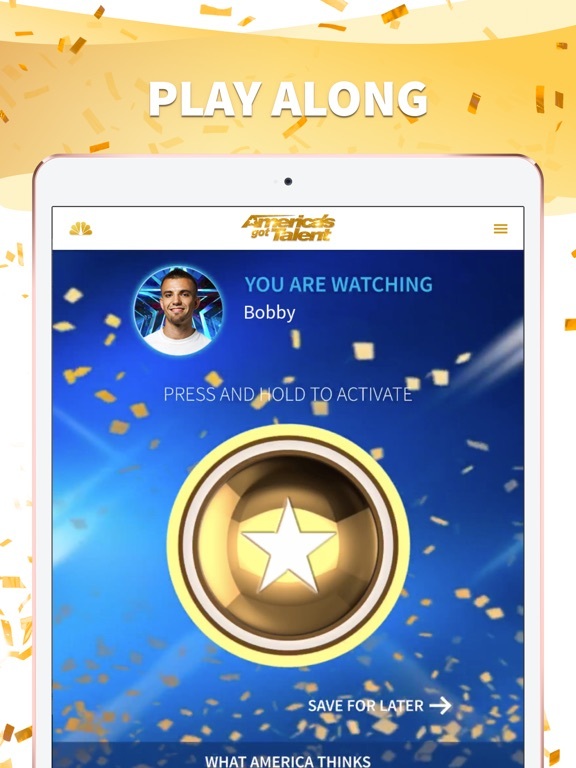 Download the America’s Got Talent App today! NOTE: For the best possible experience, please make sure to update your device to the latest operating system before running the app. 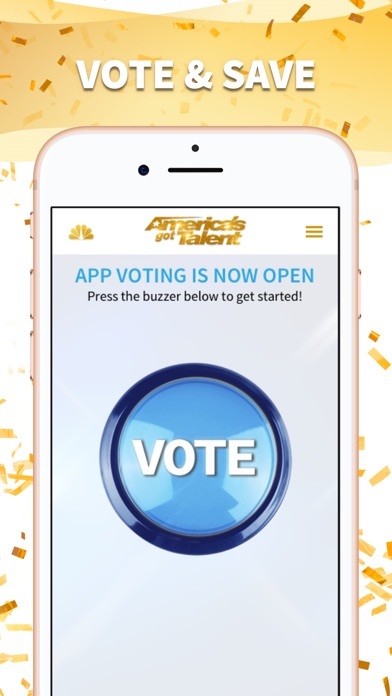 If you experience issues, make sure to completely close out of the app, reboot your device and restart the America's Got Talent App. 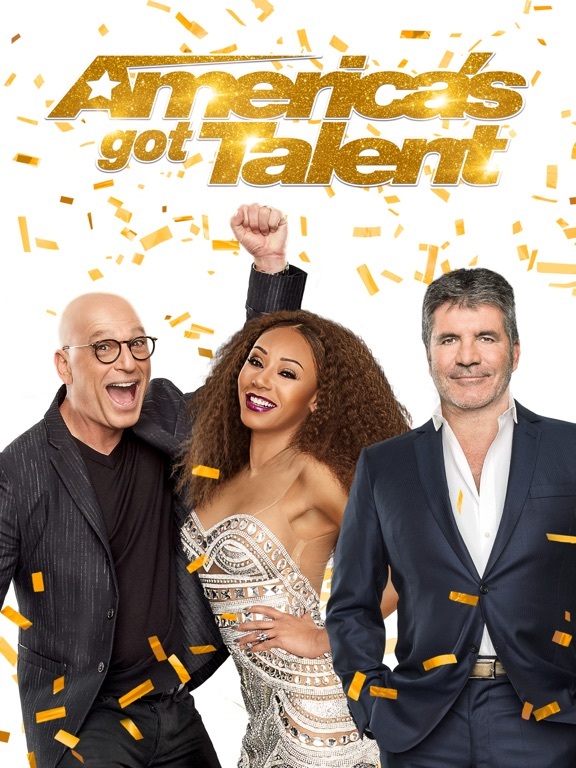 If issues persist, please contact us at http://www.nbc.com/contact/general. Video is accessible via 3G, 4G, LTE and Wi-Fi networks. Data charges may apply. 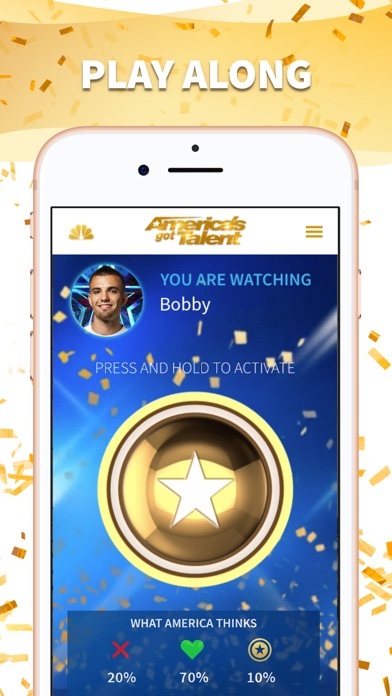 Thanks for using the AGT App!